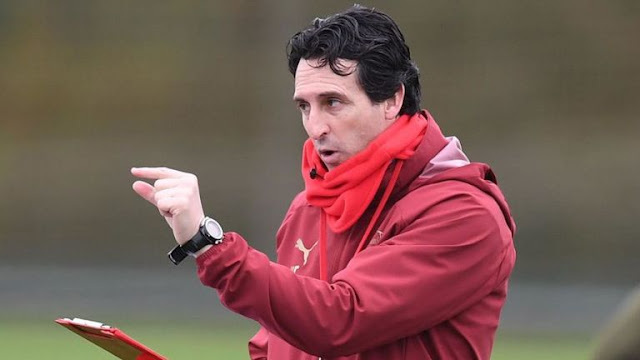 Arsenal Boss Unai Emery has made known, the club isn't capable of signing players permanently through the January transfer window, despite Arsenal supporters calling for fresh investment this winter after the club lost Danny Welbeck and Rob Holding to long-term injuries. 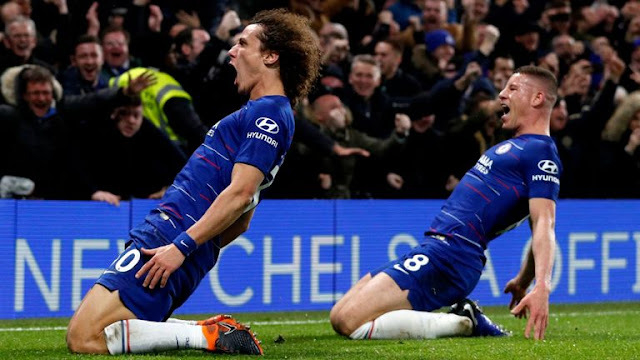 The Manager however, clearly said there will be only loan deals, which might possibly materialize into permanent deals at the end of the season. "We cannot sign anyone permanently," Emery said ahead of Arsenal's game against West Ham on Saturday. "Only loan players this January." " I don’t know his situation now. We can only sign players later on. I know the club is working on possibilities of which players can help us with big performances like we need now." Concerning the outgoing player Aaron Ramsey, who has reportedly struck a deal with Italian giants Juventus. Emery was reluctant to speak on the state of his contract negotiations.
" I asked in the last match at Blackpool if he is okay to help us play and he said, ‘Yeah, coach, I want to play' and he played with a very big behaviour and commitment to us. After, his future belongs to him, his family and agent. Every day he’s here with us, he’s working very well. I want his behaviour and his focus to be on West Ham on Saturday."